Lansky identifies predictable behavior parents can expect from their kids and shows how to best respond to help them through the difficult transition. 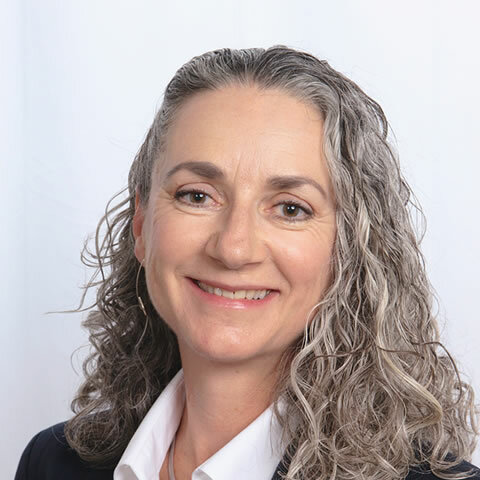 She suggests lists of age-appropriate books for children to read and shares valuable information for parents on custody options, money and the legalities of divorce. There are dozen of helpful references and resources (many online) on subjects discussed in each chapter. 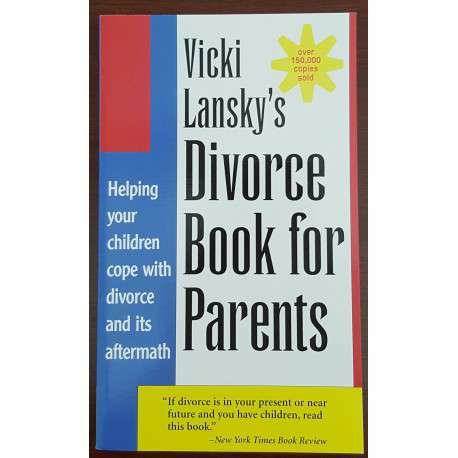 This book is a must for parents considering or experiencing divorce. how to communicate better with my child. TO BE A BETTER PARENT, LEARN THE ANSWERS TO SOME OF MY SON'S QUESTIONS.